In Western culture, time is no longer given. Our society has lost the art of providing space around life's natural transitions—birth, illness, death. After much too short a time, we are expected to jump back into our routines and carry on with our lives ... then we wonder why we feel restless and uneasy. Life's transitions take time. Time to process. Time to gather strength. 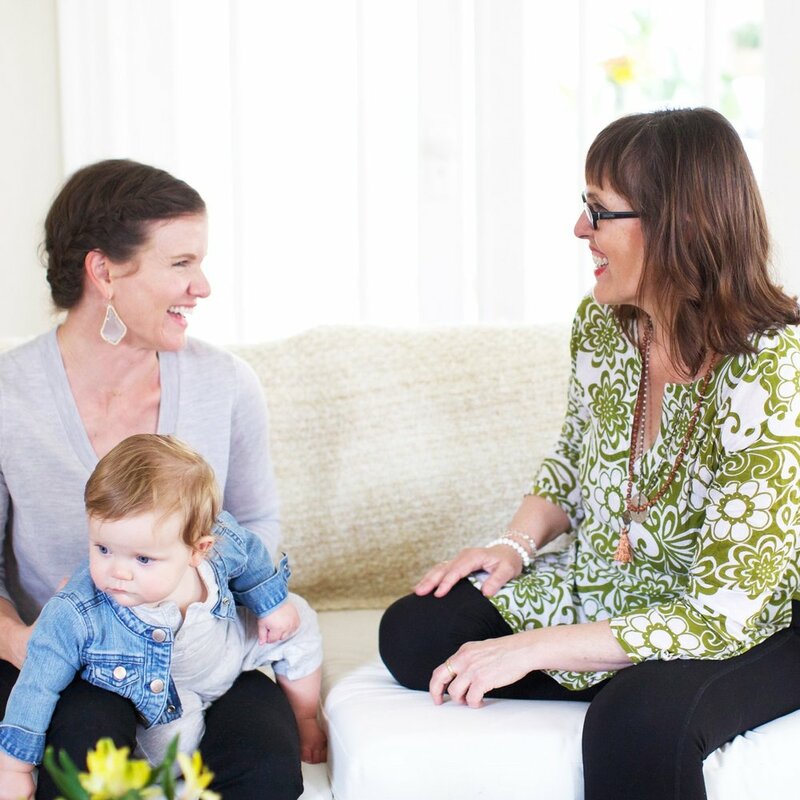 Soma Doula’s purpose is to give you that much-needed time and support throughout the important transitions in your life—from postpartum to end-of-life and any point in between that requires you to shift gears and ready yourself for the new road ahead. Using the tools and wisdom of ayurveda and yoga, I provide holistic meals, body treatments and support around the home to nourish you, whole body, mind and heart, through times of stress and transition. Because when you have the time to rest and recover during times of change, you can more clearly see the way ahead. My role as a doula (i.e., a woman of service) is to curate a needed respite from the daily demands of life so that you (and your family) may move through your life's transitions feeling nourished, rested, and supported. I do this by working with you to create a simple plan tailored to your unique needs and desires. Your plan will be built around the services I offer: ayurvedic treatments, personalized yoga, lifestyle coaching, and cooking lessons in your own kitchen.